Todays Tutorial I'm going to show How create Clipping path. Pen Tool is the most useful tool in photoshop for accurate selection. 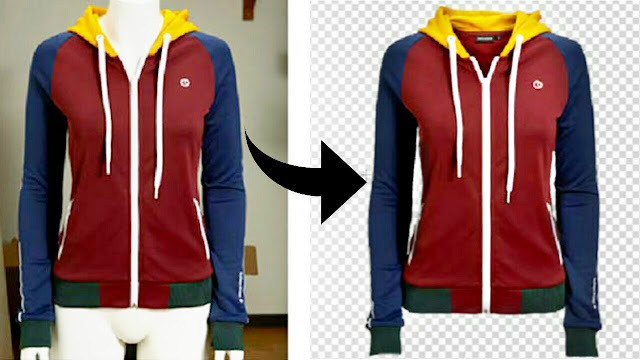 You can learn how to use pen tool easily and create a clipping path. Pen Tool is the most useful tool in photoshop for accurate selection. You can learn how to use pen tool easily and create a clipping path and save this path for future use. You may send this clipping path through email in JPG also. You can make selection of this clipping path.